The green look of the home decor needs a great deal of management. The flowers and other plantations look great when placed in an artistic way. 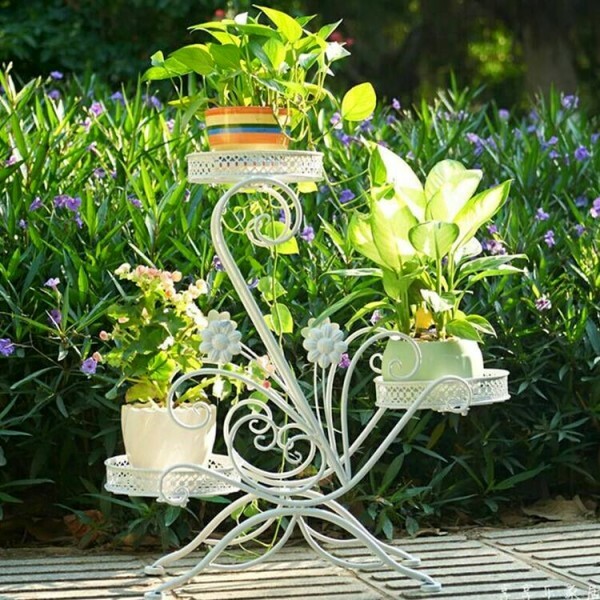 There are several ways to arrange the flowers and flower pots. 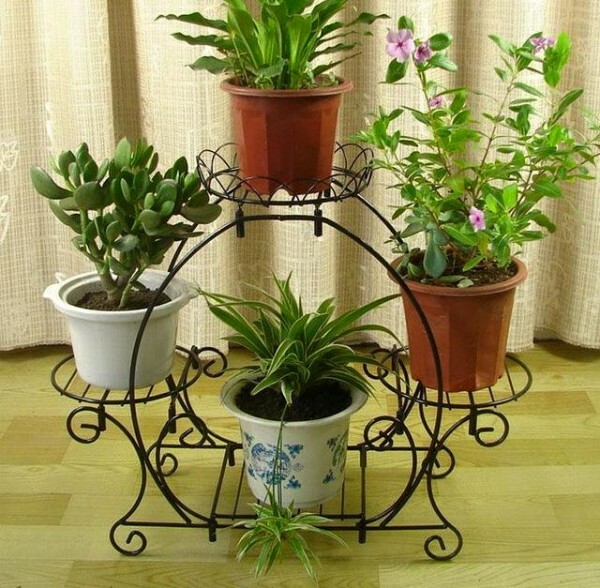 The pots are madeof either clay or any material which can become an aesthetic addition to the decor if placed along with beautiful pot stands. The iron pot stands give a managed looked to the floral beauty. The floral colors together arranged on a pot stand can multiply the colored effects. 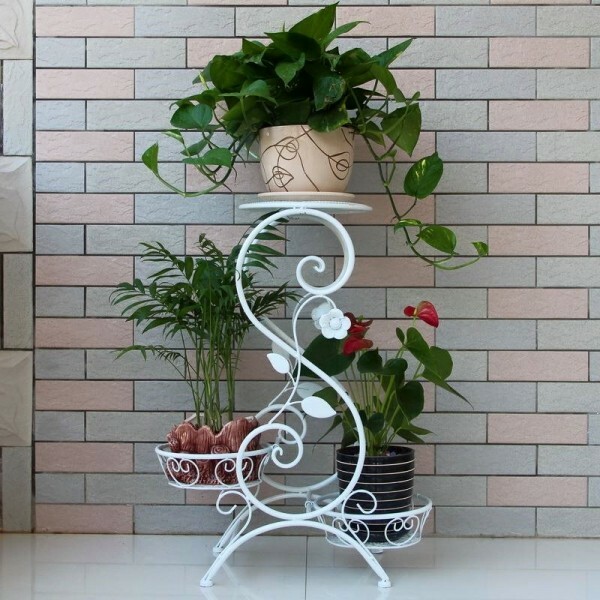 The pot stands can be created out of various materials. The most common ones are made out of wood, plastic and the current trend is of having iron pot stands. The iron pot stands are becoming common. On one hand, the iron pot stands are affordable and on the other hand give a sophisticated look with permanency and long lasting life. 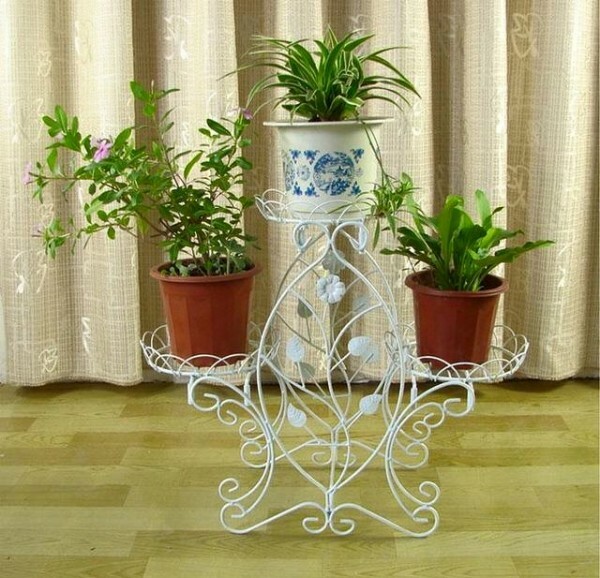 The iron pot stands are crafted into beautiful designs by molding into various shapes. 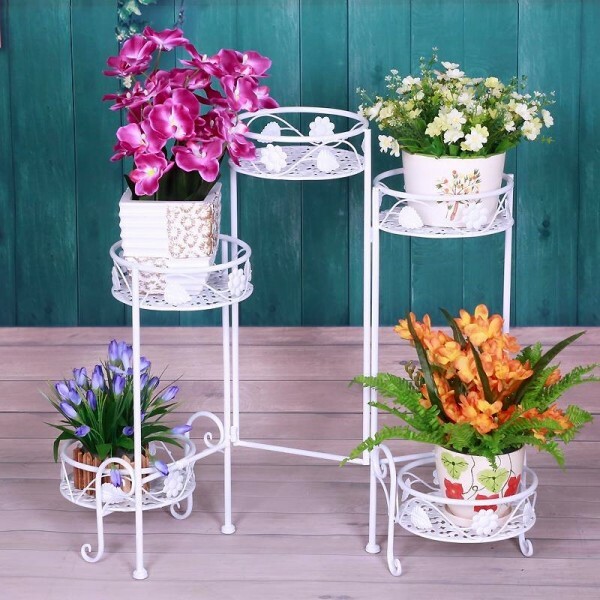 The iron rods are heated in a furnace and then given intricate shapes to make the pot stands.The intricate patterns can complement the natural colors of the flowers. 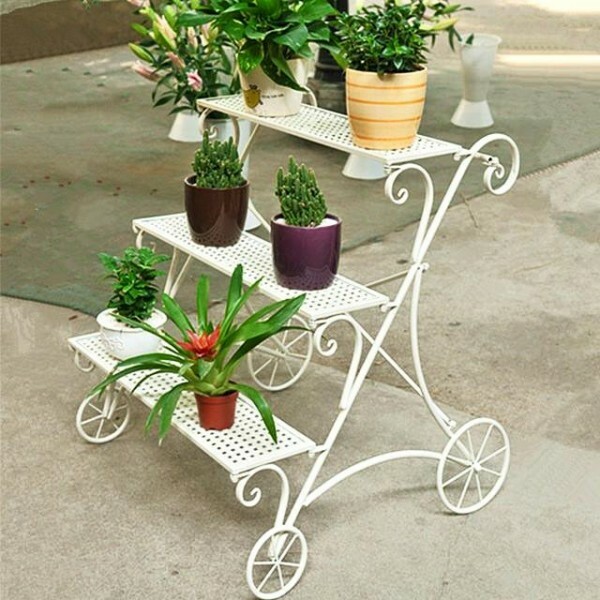 The iron stands can come in various shapes and sizes too. The size can be chosen according to where the stand has to be placed. The choice varies according to interior and exterior decor. The iron pot stands come in various shapes. A little market search can help you find the best stand of your choice. The iron stands come in a staircase like structure which can give the pots an orderly step wise look. A circular stand can hold pots along the circumference of the circular arrangement. 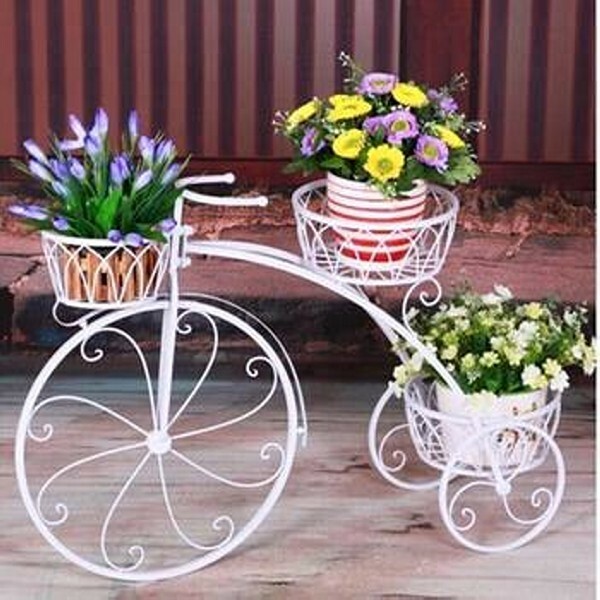 The iron pot stands can take a bicycle shape to give a more beautiful arrangement. The basket look is also great to order your lovely pots.